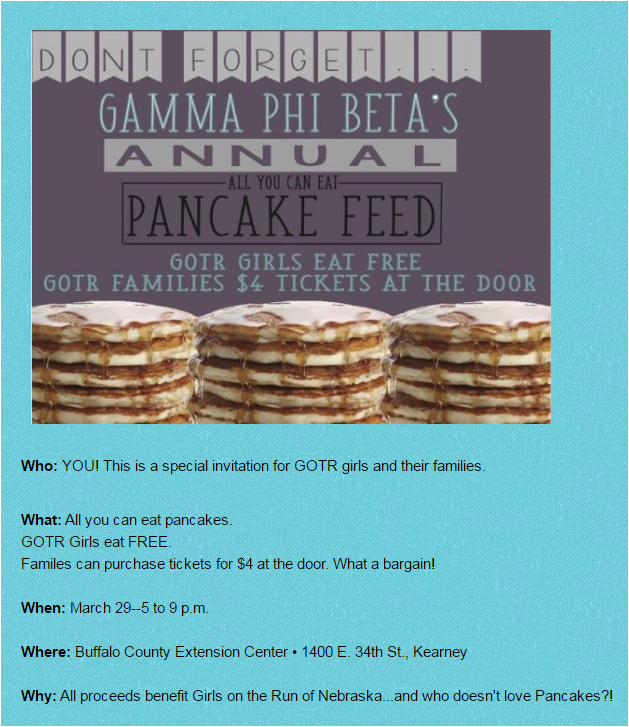 Don't miss out on this yummy event that supports GOTR-Nebraska. 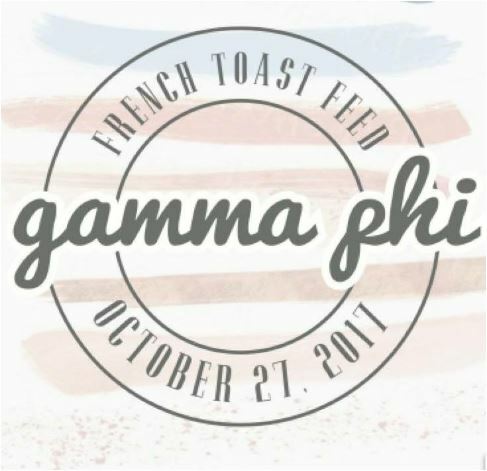 Gamma Phi Beta at the University of Nebraska at Kearney will present this special event March 29 at the Buffalo County Extension Center at 1400 East 34th Street in Kearney. 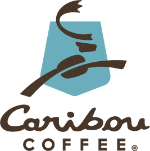 GOTR girls eat free; family members pay $4 each. Tickets available at the door! A helpful bunch of UNK Gamma Phi Beta members, past and future GOTR girls and GOTR moms sacked groceries at the Kearney HyVee supermarket to promote program awareness and solicit donations for local GOTR girls. Kudos to regional coordinator Bold Becky Gathje for organizing this fun activity! Kearney is set to host 8 (count 'em -- 8!) local teams next spring. Please help GOTR-Nebraska build strong girls in the Heartland with a donation during the national Giving Tuesday event Nov. 29. GOTR-Nebraska serves 1,900 girls each year, and it takes an army of committed, "get 'er done" volunteers. 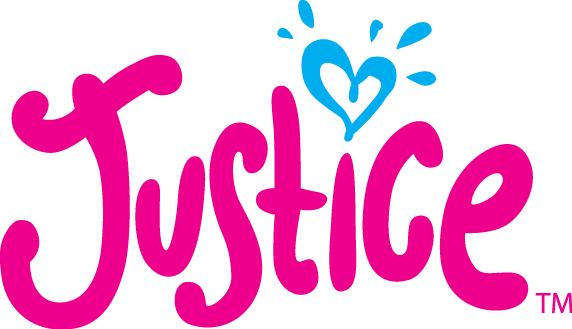 Get involved and help girls put their best foot forward with our blend of friendship and 5K fun. There are many ways to volunteer (coaching, regional planning, fundraising and everything in between). Guess what? You DON'T have to be a runner to be a HUGE help to the organization. Check out the Volunteer page under "Get Involved" to learn more. Hats off to GOTR International CEO Liz Kunz for an uplifting and inspirational presentation at the Born to Run Breakfast Sept. 27 at the Governor's Residence in Lincoln. What a wonderful way to celebrate GOTR's 20th birthday with friends and fans of our organization! The Fall Metro GOTR season begins this week. Check Locations for a complete schedule. LPS teams that meet on Tuesday/Thursday will begin Sept. 1 due to early dismissal Aug. 30. Girls on the Run has been named to the inaugural list of the Rodale 100, a group of innovative organizations that are leading the way to inspire "health, healing, happiness and love in the world." 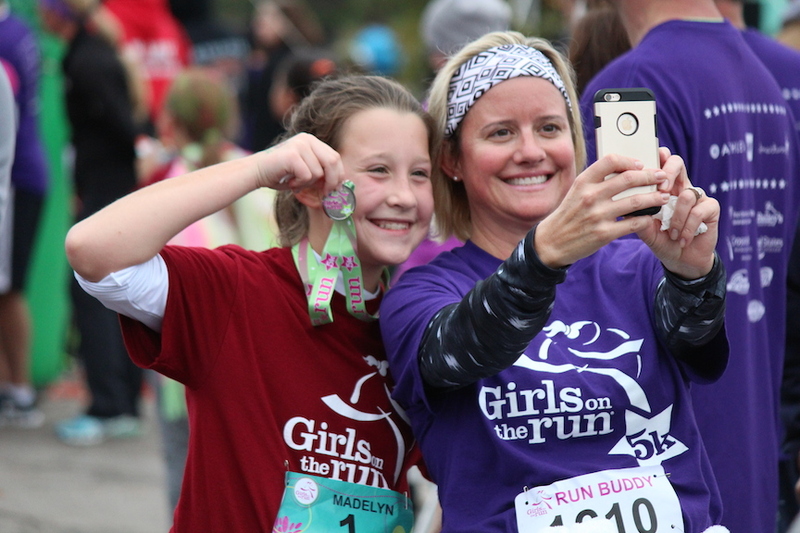 Registration for Spring GOTR is open now! Teams fill on a first-come, first-served basis, so don't delay. 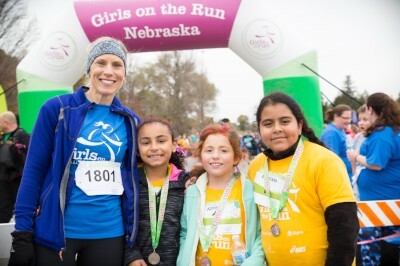 GOTR-Neb Needs YOU for Spring Teams! 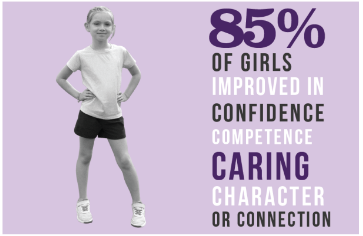 Great women make great GOTR coaches! We’re looking for an army of self-driven, positive-minded, can-do women to coach teams across Nebraska for the Spring 2016 season. Interested? Click HERE for the Coach Application. Don't forget to support GOTR-Nebraska on Kearney's "Give Where You Live" Day TOMORROW! Your donations will support Kearney-area programming in the spring. 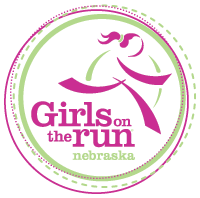 Greater Nebraska GOTR Sites Forming NOW! The Spring 2016 season is just around the corner, and we've got a few openings left on our spring schedule. 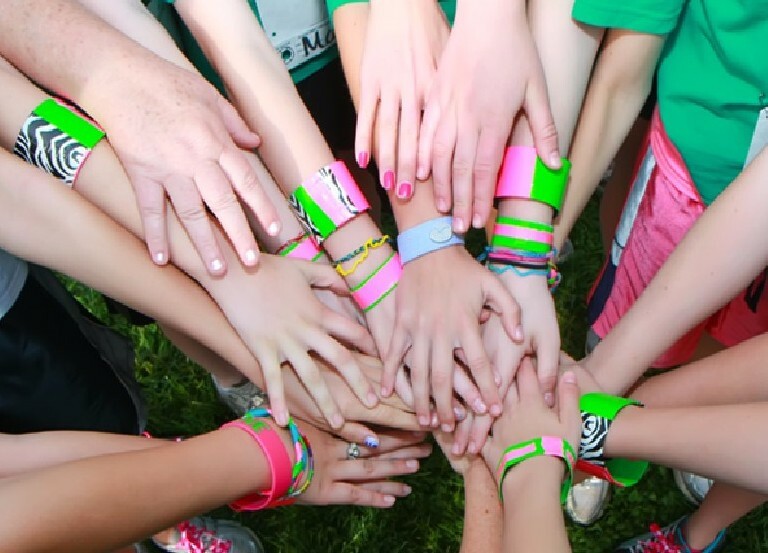 Bring GOTR to a town near you by completing the New Site Application today! More GOTR-Nebraska Goodness from the UNL Gamma Phi Betas! 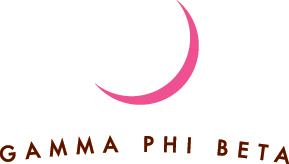 Thanks to the wonderful women of UNL's Gamma Phi Beta sorority for their help with a grassroots-style advocacy campaign. 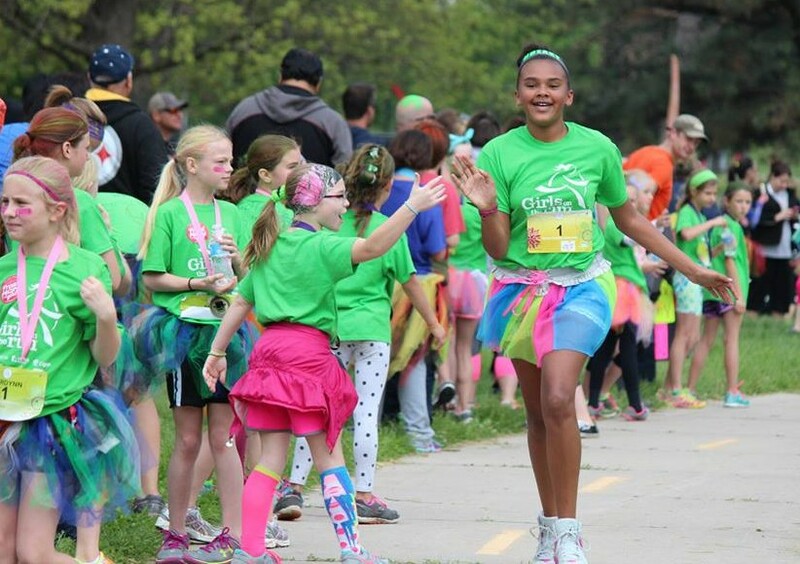 Thanks for spreading the GOTR goodness across Nebraska. You rock!